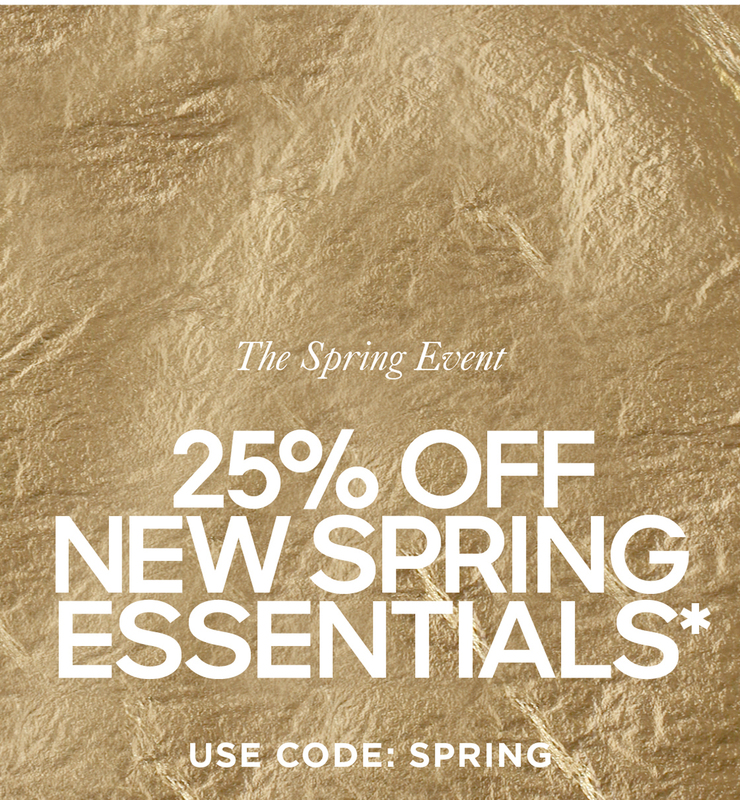 *Enjoy 25% off eligible purchases made March 14th, 2019 (8:00 am EST) through March 25th, 2019 in the U.S., at Michael Kors Lifestyle Stores (excluding Outlet Stores and Collection Stores), on MichaelKors.com, and on the KORSVIP App, before tax, delivery and gift wrapping charges are applied. 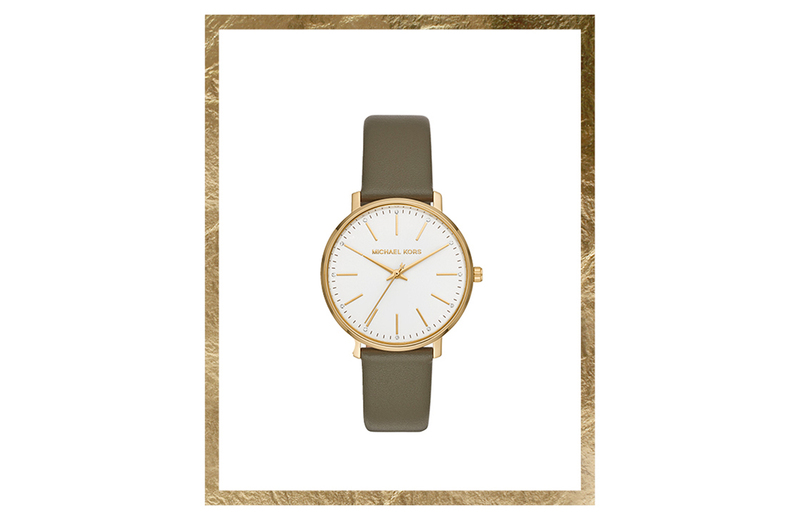 Offer not valid on select Michael Kors Collection product, gift cards, Watch Hunger Stop product, select Michael Kors Access product, Rain & Stain Protector, or fragrance. Cannot be redeemed or exchanged for cash. Cannot be combined with other offers, promotions or discounts. Enter the promotion code at time of checkout in order to redeem offer online. Discount will be taken at the time of checkout in store; please see a store associate for full details.